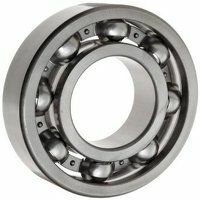 View our range of ball bearings; including thin section radial ball bearings, available in sealed, open or with metal shields. 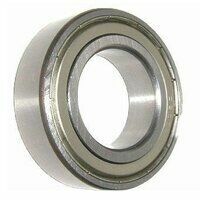 These bearings are very common and often found on pedal bikes & many industrial machines, especially printing machinery. 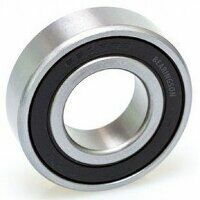 Thin section bearings are mostly used to save space and benefit from their light weight, multi-load capabilities and high stiffness. They have a small radial cross section and a low thickness.